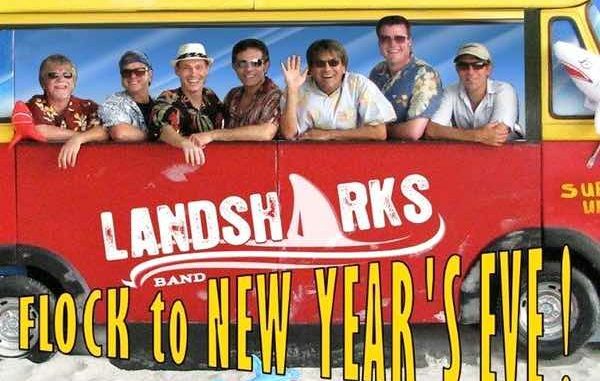 The Landsharks band will be performing this year for New Year's Eve at the Heritage Center in Vero Beach. VERO BEACH – The Heritage Center would like for you to Rock in the New Year’s with the Landsharks Band on Sun, Dec 31st 9:30 p.m. to Mon, Jan 1st 12:30 a.m. in Vero Beach. 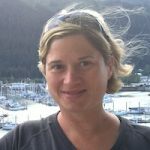 Tickets range from $50 – $80. If you purchase the $80 VIP (Very Important Parrothead) tickets, you will get early admission to meet the band, a free cocktail/beverage and you will be entered to win Landshark prizes. The premier Jimmy BuffeTt tribute band will be performing to benefit the historical Heritage Center in Vero Beach. All admission prices include sliders, hors d’ouvres, and a champagne toast at the stroke of midnight. There will be a cash bar available on the patio all night, and an optional Parrothead costume contest.